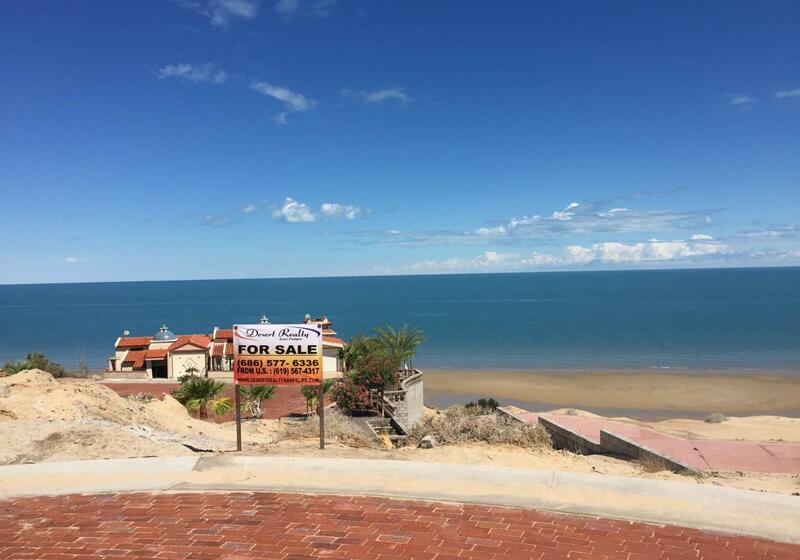 We are your source for licensed professional real estate and legal services in San Felipe and the surrounding Sea of Cortez coastal region. We have 15 years of experience and knowledge to find the home of your dreams. Exposure is everything, our experience and marketing tools to turn ‘selling’ into ‘sold’. Have questions on the local real esate market? We're here to answer your questions and provide insight regarding the local real estate market. Have a question on local laws and regulations? Call us... you'll like the way we do business!